NIKOLA TESLA was one of the most influential inventors of the last century. Eventually holding over 700 patents, Tesla worked in a number of fields, including electricity, robotics, radar, and the wireless transmission of energy. His discoveries laid the groundwork for many of the twentieth century's greatest technological advances. 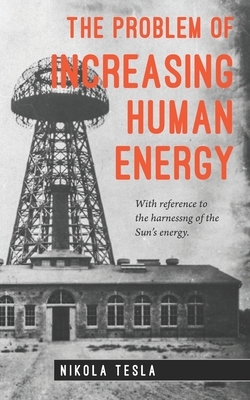 This book explains Tesla's thoughts on humanity's relationship with the universe, and also his explanation and scientific extrapolation on the technological advancements embodied in his work. This text, first published in Century Illustrated Magazine in June 1900, is yet another example of the genius of Nikola Tesla.